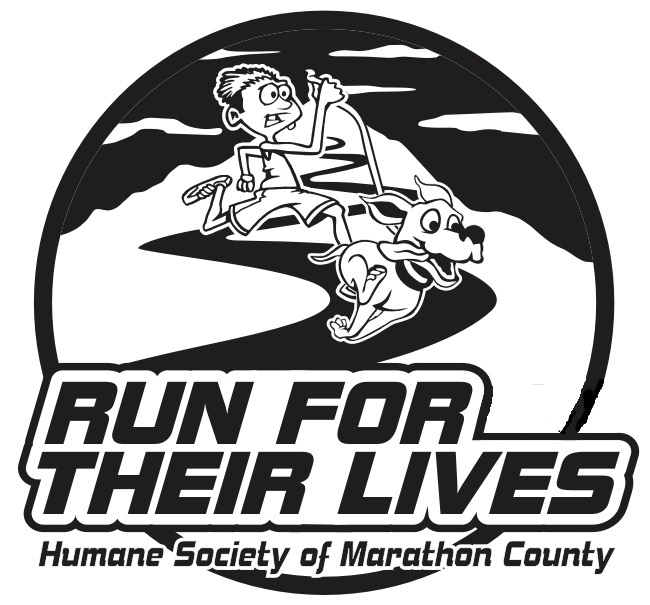 Join us for our 9th annual 5k Run/Walk to benefit the homeless pets of Marathon County on June 1, 2019! HSMC continues to take in all owner surrendered animals free of charge. We work with the county and local municipalities in addressing their community stray animal responsibilities. We are hopeful that through this process more people will join us in our mission to inspire and engage the community to end animal suffering and commit to responsible pet ownership. It is through events likes these that we can proactively stand up for animals and show that our community respects life of all forms. We are pleased to return to Immanuel Baptist Church in Rib Mountain. Last year we surpassed our goal of 500 runners despite some dreary weather. 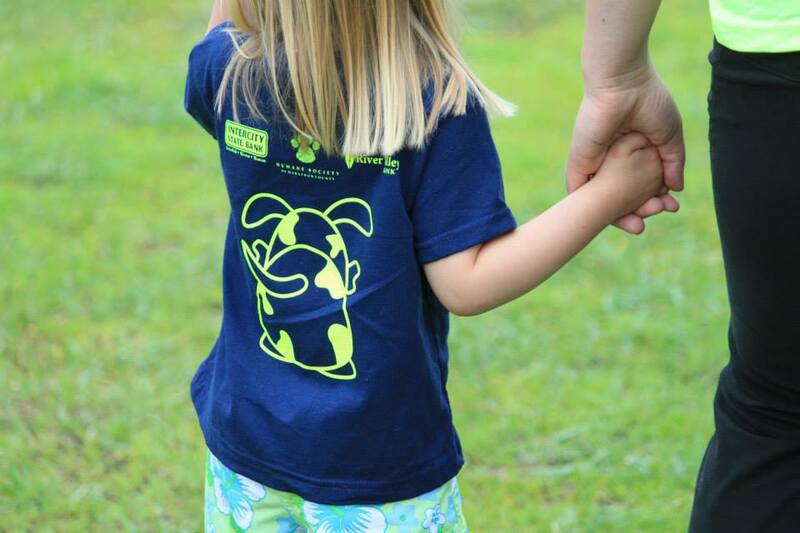 We are excited to see how our event can grow when Mother Nature cooperates! Our favorite part about this event is that it is a positive, family friendly event that helps support the work we are privileged to do. 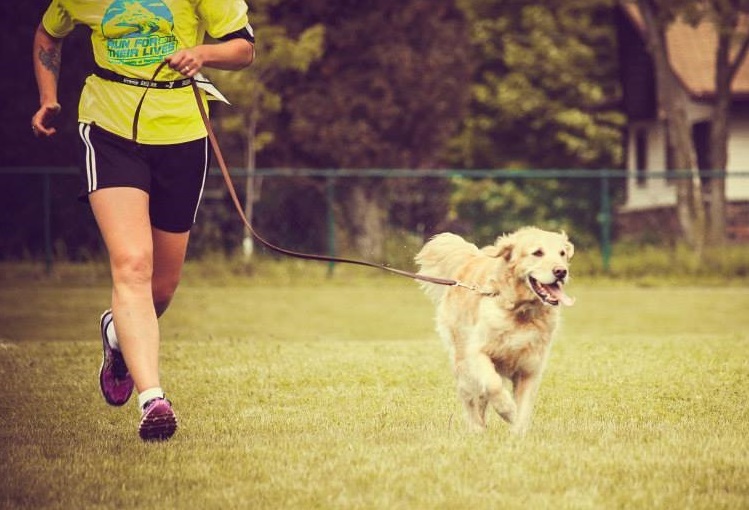 Bring your dog and let’s have a great time! Registration opened January 1, 2019 REGISTER HERE!